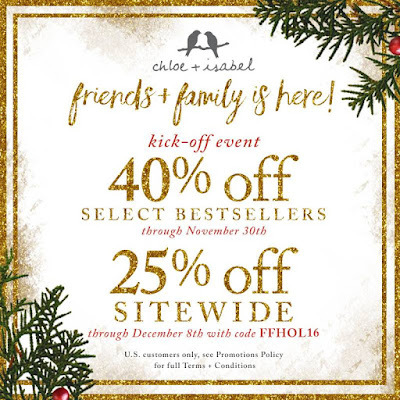 FTC: This blog post contains affiliated links and I am a Chloe + Isabel Merchandiser, all my opinions are my own! I got some amazing news about Chloe + Isabel that women and men customers will love for the Holidays and globally...this company now offers International Shipping to over 26 countries, sells not only jewelry for women and now men, fashion accessories, and beauty such as the signature perfume Jardin Du Midi !! 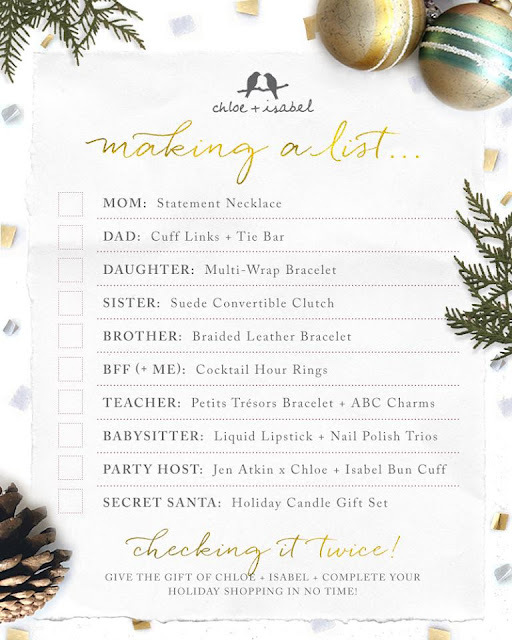 Founded by Chantel Waterbury, Chloe (Trendy) and Isabel (Classic) represent two (imagine but similar to everyone) girls who have passion for jewelry!! Chloe and Isabel is also social media driven by smart Merchandiser to enter act online or in person plus share your love of fashion in our #candifamily !! Lifestylebloggers or lovers: Honest input on the jewelry, lifstyle, beauty, and gift giving or favorite pieces! 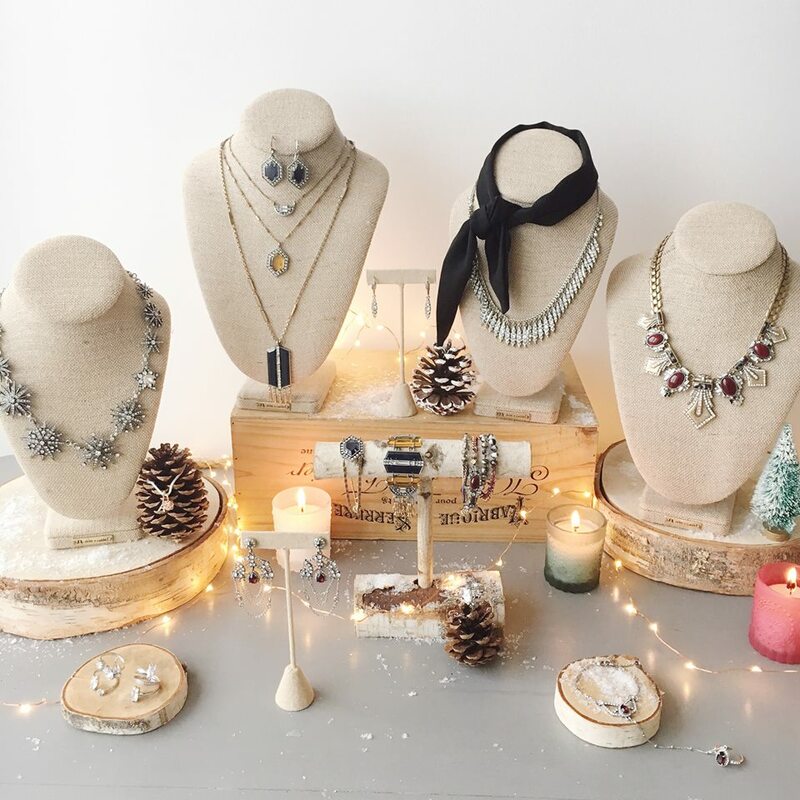 International shoppers or bloggers: Honest input on the jewelry, lifstyle, beauty, and gift giving or favorite pieces! You don't need to shop to participate only if you want to!! My earnings from Chloe and Isabel helps me earn money as social entrepreneur to provide for myself and my son, who we both have medical conditions that we are both overcoming together! As owner of Blueridge Beauty Blogger, I hope by the start of January 1, 2017, I will turn my blogging from "hobby" to "Full Time Professional" blogger! !